Who's the author? 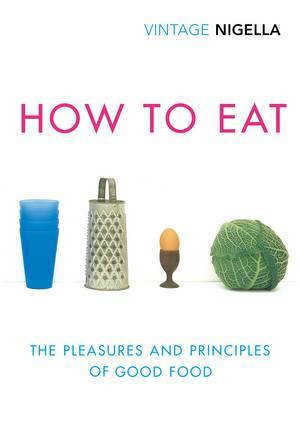 Award-winning food journalist, Felicity Cloake, is author of Perfect and Perfect Too, and The Guardian's popular weekly column, 'How to make the perfect...', in which she scours the recipes of our favourite cooks to bring you the ultimate version of a wide range of sweet and savoury dishes. What's it about? 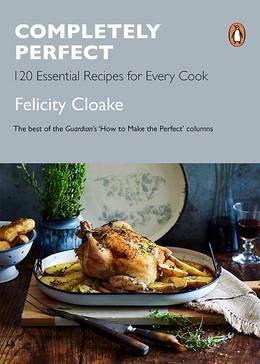 Felicity Cloake does all the hard work so you don't have to in her latest cookbook, Completely Perfect. 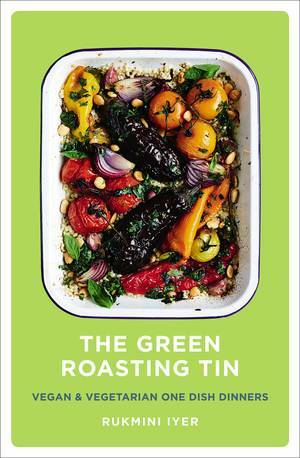 From the perfect roast chicken to the best mayonnaise, Felicity has tried and tested recipes from our favourite cooks - from Nigella Lawson and Delia Smith to Nigel Slater and Simon Hopkinson - to create the perfect version of hundreds of classic dishes. 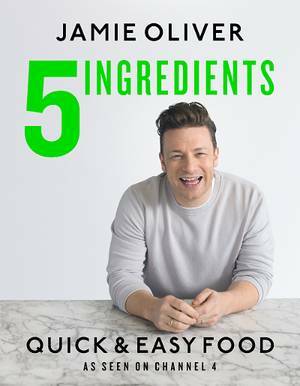 With 120 essential recipes, along with dozens of invaluable prepping and cooking tips, this cookbook provides a great starting point for learning the basics of everyday cooking. 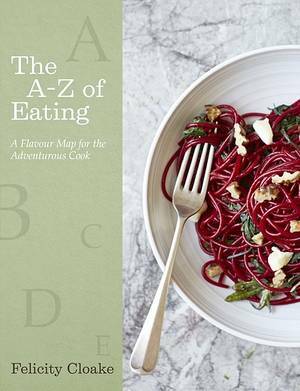 So whether you're wondering how to make deliciously squidgy chocolate brownies, you want a fail-safe method to poach the perfect egg, or you want the secrets to the perfect pastry or the tenderest roast chicken, this book has the answers. 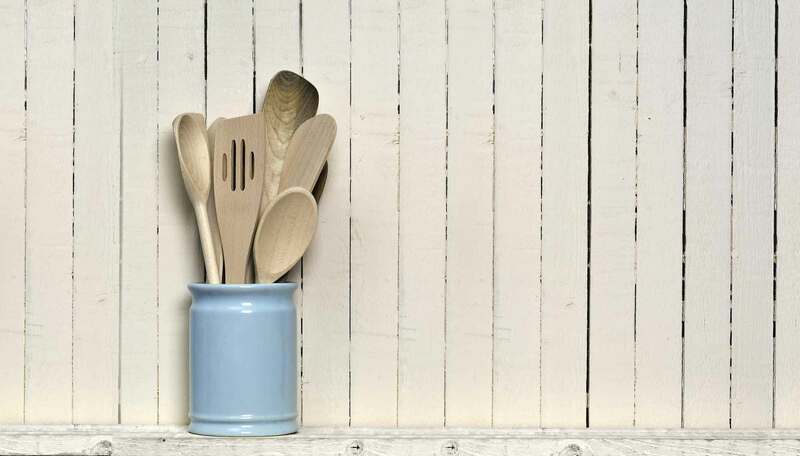 Recipes we love: Perfect Beef Wellington, Perfect Poached Egg, Perfect Roast Chicken and Perfect Brownies. 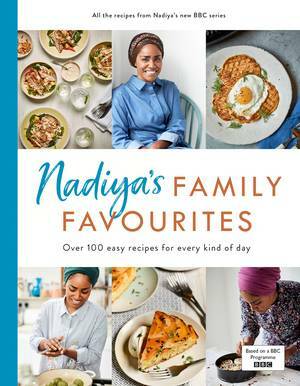 Ideal for: Home cooks who want to perfect the basics, as well as students cooking for themselves for the first time, and lovers of classic British cooking. And, of course, fans of Felicity's Guardian column.